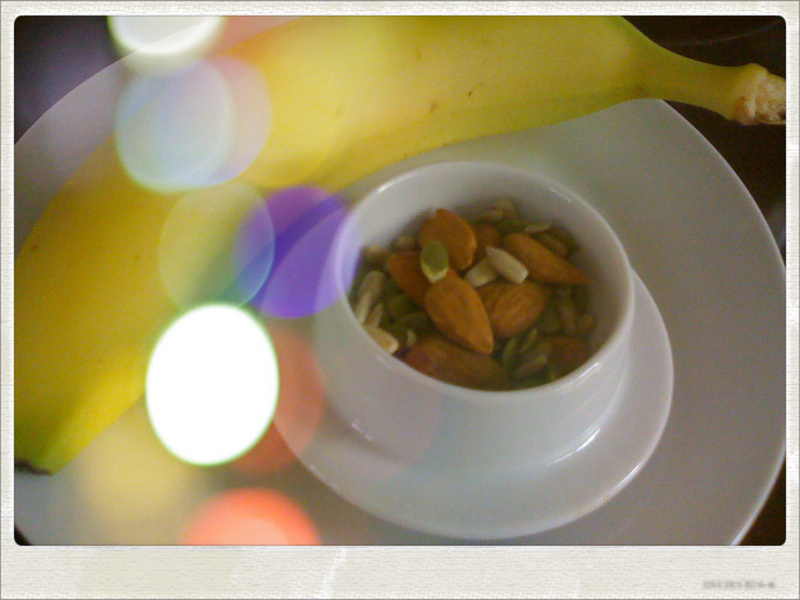 Follow with a banana and a handful of almonds and mixed seeds. 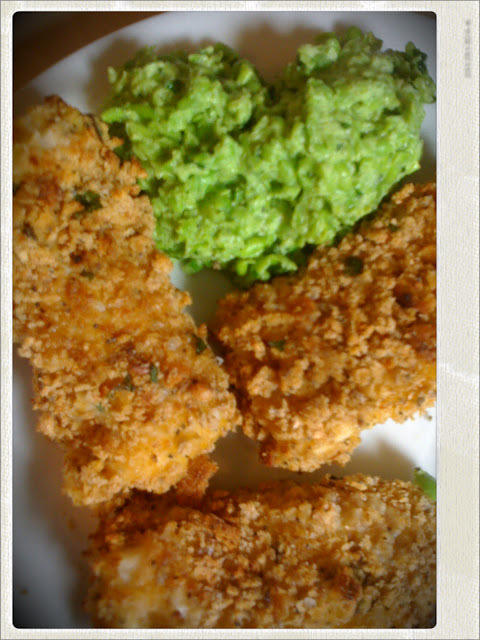 The recipe for this delicious healthy meal will be available in the book. 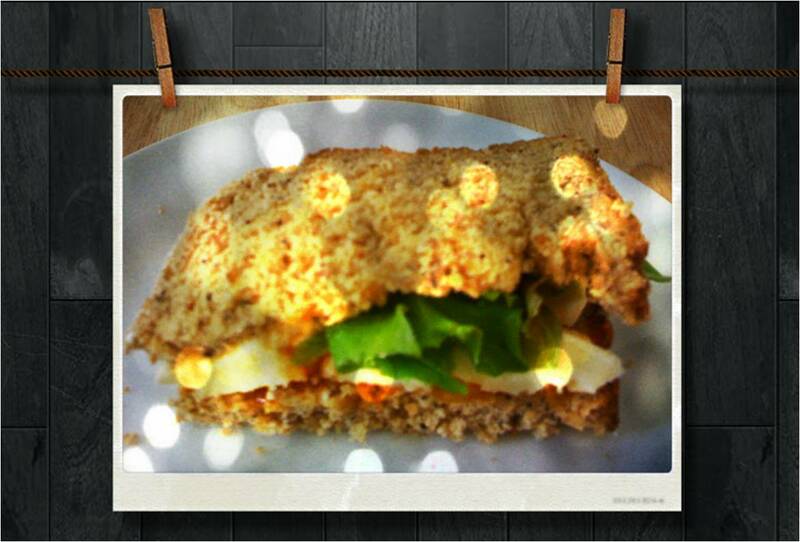 Sometimes, the humble sandwich is all you need for a hearty lunch. I love this combination of delicious French brie, scented mango chutney and mixed salad leaves. 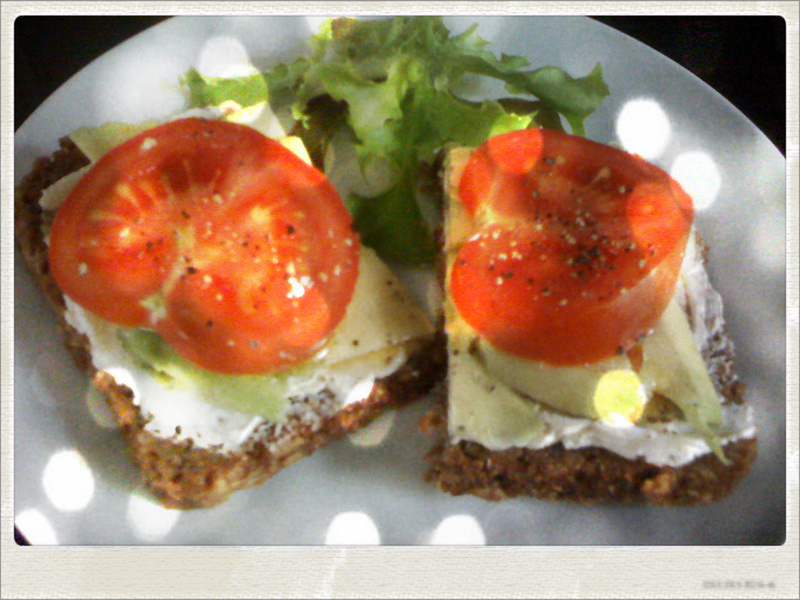 Sliced and buttered homemade wholegrain bread completes this tasty lunch. 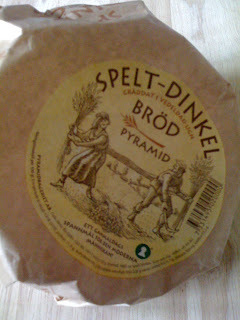 Did you know that a sandwich is technically classed as a snack? Here at Mon Petit Café, we love a good curry. The great thing about curries in general, is that you can pretty much put what you want in them and they still taste terrific. This one is packed full of delicious spices, nutritious vegetables and a few secret ingredients! 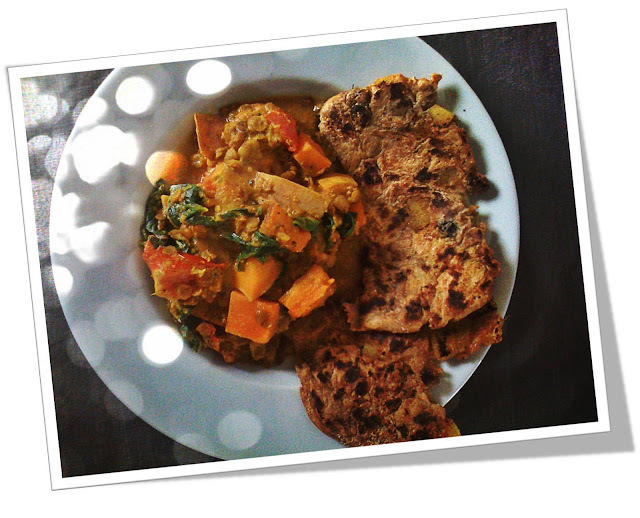 The recipes for this tasty curry, the naan, raita and mango chutney will all be available in the book. 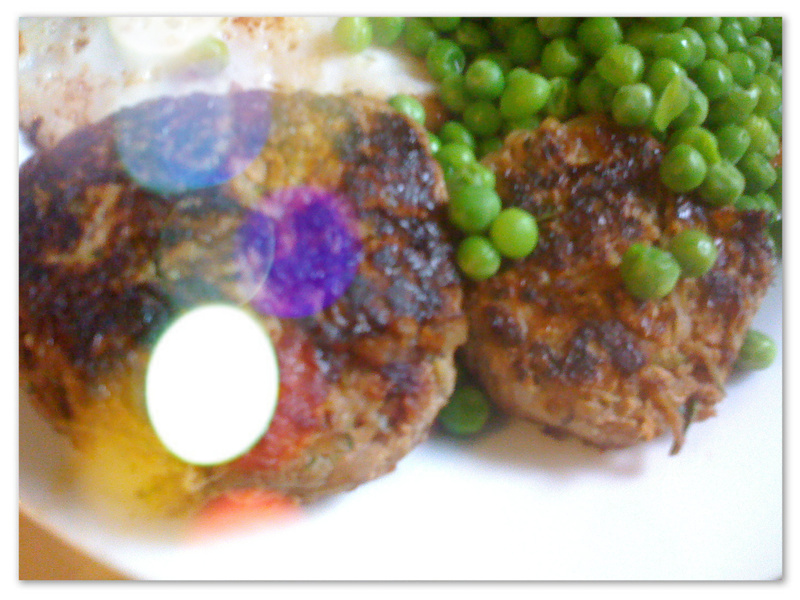 To make this a super healthy option, use only a small amount of the parmareggio reggiano or leave it out completely. Cut the ciabatta in half and grill on both sides until toasted. Allow to cool a little, then rub with the garlic clove on the upper side and drizzle with olive oil. 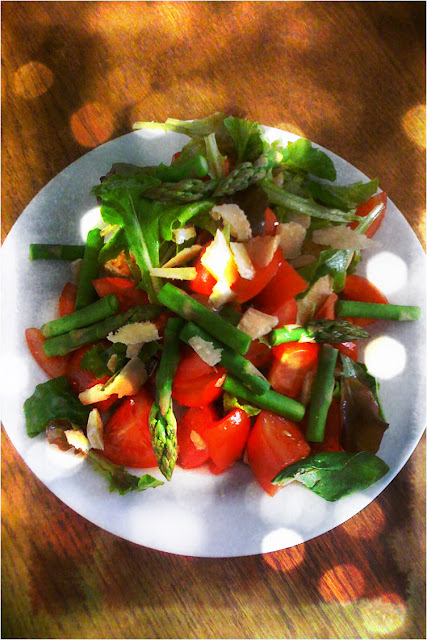 In a large bowl, mix the chopped tomatoes, torn basil leaves, washed salad leaves, half of the crumbled parmareggio reggiano, a good glug of extra virgin olive oil, a drizzle of balsamic vinegar and a pinch of the paprika salt & pepper. Toss everything together and taste. Add more oil if the dressing is too acidic or add a little vinegar if it is too oily. 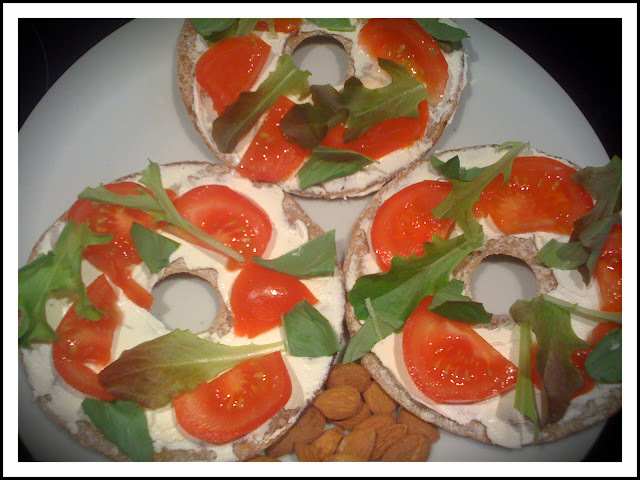 Place two ciabatta halves on to each plate and position the tomato & salad mix on top. Drizzle the juices onto the bread, allowing it to soak in, adding flavour. Arrange the asparagus on top of the tomatoes and finish with the remaining parmareggio reggiano. *If you do not have paprika pinch salt, you can use sea salt. It's that time of year again. The ice cream machine has finally made it out of the cupboard and onto the worktop! It has been put to good use with the first batch of the season; rhubarb & ginger. 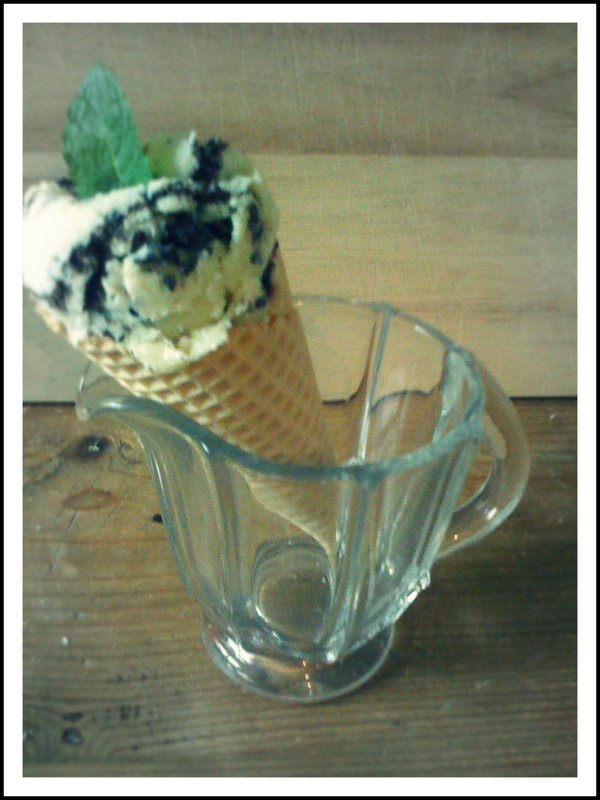 This delightfully refreshing combination works well served in a chocolate dipped cone with a sprig or two of mint. 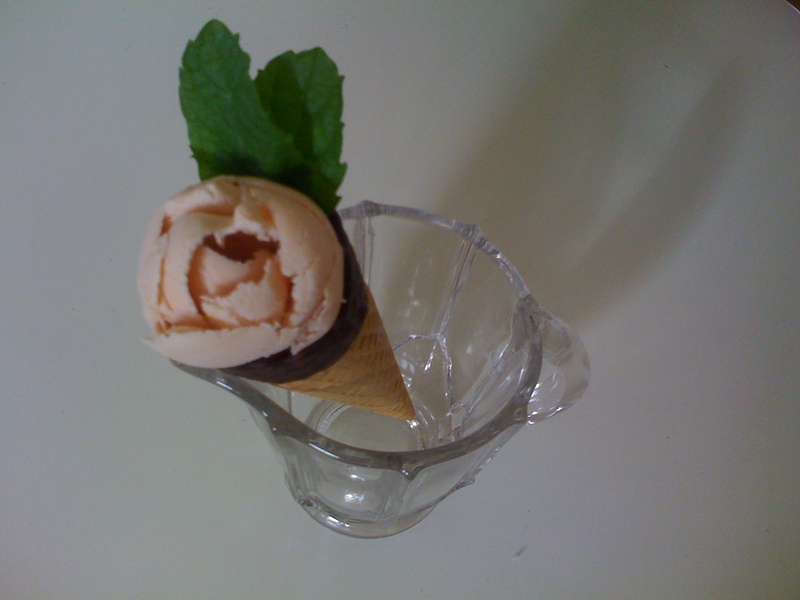 The 'rose' is easy to create using a scoop and allowing the ice cream to curl into shape. Alternatively, Scoop as normal and add a dollop of rhubarb infused cream. ... and a deliciously healthy lunch! 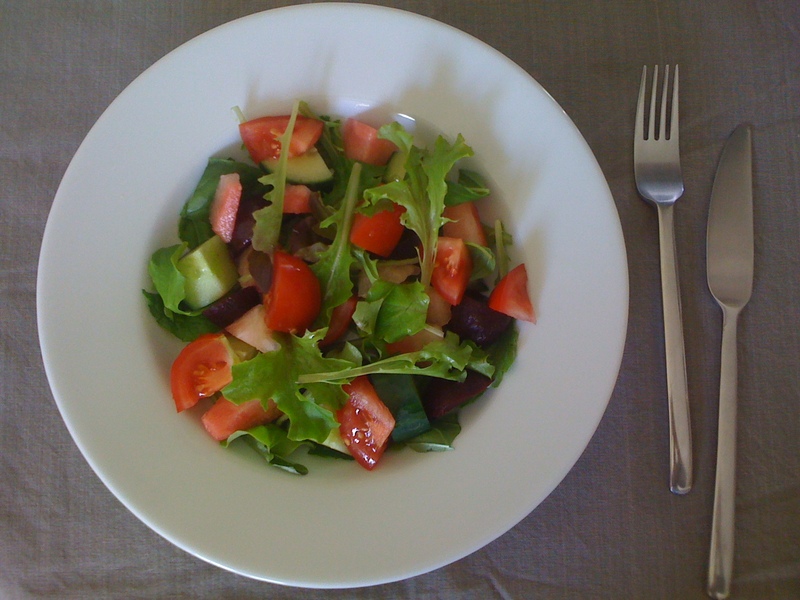 Fresh watermelon, mint & basil leaves, sweetfire beetroot, mixed salad leaves, cucumber and vine tomatoes. Drizzled with balsamic vinegar, a little truffle & olive oil. Finish with some parmigiano reggiano shavings. Perfect on this delightfully sunny day! We find it easier (and are much more inclined), to eat salads and lighter meals when the sun shines. Of course, salads are served all year round at Mon Petit Café, but those warm rays do make a difference! The watermelon in this simple salad whisks us away to far flung places where on melting beaches, men wander up and down the molten sand, selling huge slices of this delicious fruit for refreshment. The mint is a classic accompaniment to the melon and adds a real freshness and zing to the palate. In the afternoon, why not serve fresh mint tea with a slice of lemon or ginger in Moroccan style glasses (allow to cool a little), and sip this delightful and refreshing tisane whilst enjoying this wonderfully balmy weather! Today feels like Summer ... so make the most of it!